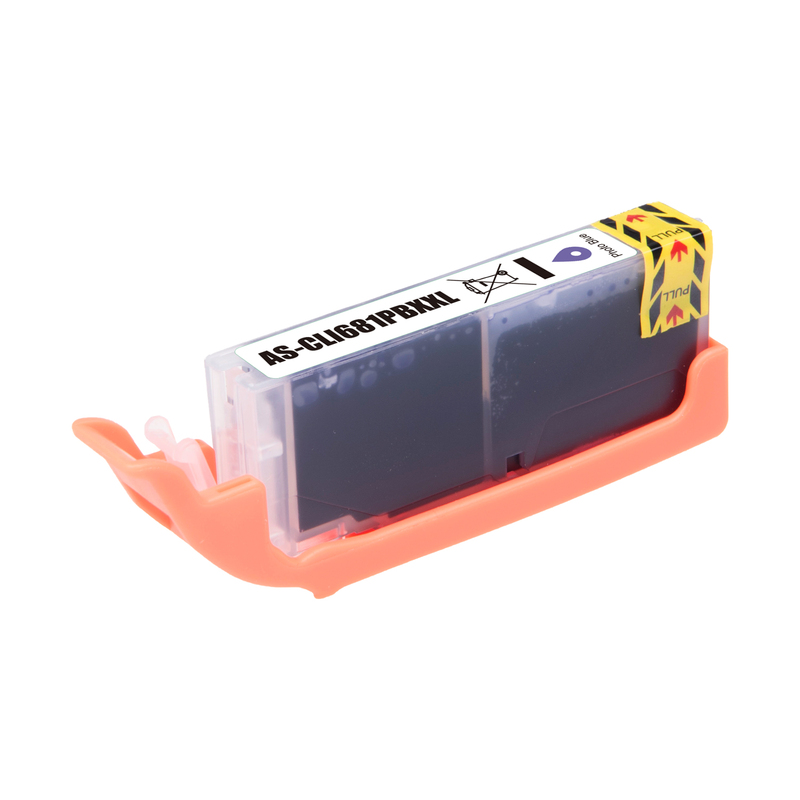 CLI-681XXLPB XXL Compatible Photo Blue Ink for the above Canon printers. Yield approx. 9,140 pages per cartridge (this is so high because the standard test doesn't use much of this colour).